Welcome to Caernarfon is a website dedicated to the royal town of Caernarfon, North Wales. 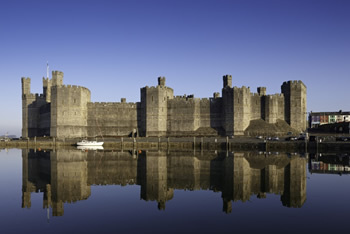 Here you will find information regarding Caernarfon's history and places of to visit. You will also find a extensive list of local businesses that serve the Caernarfon area in our Caernarfon Business Directory. Our easy-to-use website covers tourist information, places of interest, events plus all kinds of accommodation, restaurants and cafés. The Welcome to Caernarfon website is your one stop tourist information guide. In North Wales, short breaks and holidays come in all shapes and sizes. Wether you climb our mountains, explore our heritage castles or just chill out on our beaches, there is plenty to see and do when you visit Caernarfon. Welcome To Caernarfon also serves as a travel and information guide to visitors that wish to learn the best of Caernarfon's places to visit for day trippers and tourists. Here you will find information on Places to stay in Caernarfon, Places to eat and drink in Caernarfon and much more. Short Break? Where better than Caernarfon! Even for a few days, you can still enjoy sightseeing, shopping and fine dining in Caernarfon. 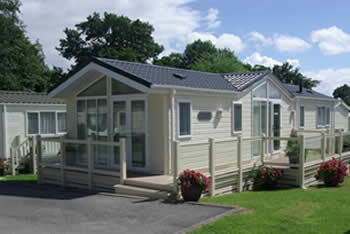 Book your short break in Caernarfon today. Self catering gives you the flexibility to do your own thing so why not do it in style with a self catering holiday in Caernarfon. Take A Hike! In our amazing hills. There are so many reasons to go for a walk in Caernarfon. 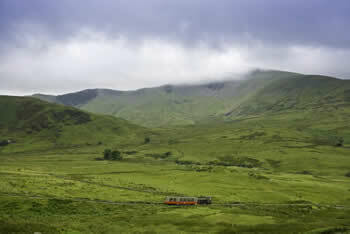 Take a look at our non guided walks for inspiration.